For those curious about the payback on wind turbines, this press release from AAAS is worth reading. 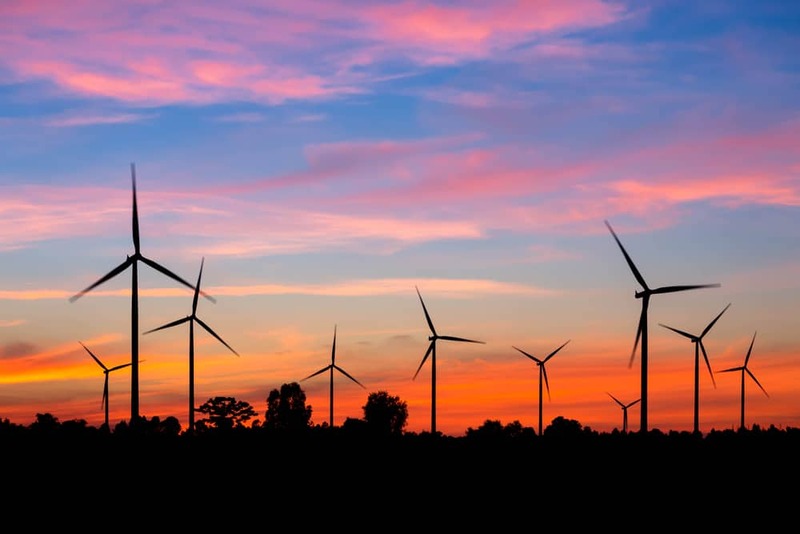 Wind turbines are frequently touted as the answer to sustainable electricity production especially if coupled to high-capacity storage for times when the wind speed is either side of their working range. They offer a power source that has essentially zero carbon emissions. Coupled lifecycle cost and environmental assessment in terms of energy use and emissions of manufacturing, installation, maintenance and turbine end-of-life processing seems to be limited in the discussions for and against these devices. “All forms of energy generation require the conversion of natural resource inputs, which are attendant with environmental impacts and costs that must be quantified to make appropriate energy system development decisions,” explain Karl Haapala and Preedanood Prempreeda of Oregon State University, in Corvallis. The pair has carried out a life cycle assessment (LCA) of 2MW wind turbines in order to identify the net environmental impact of the production and use of such devices for electricity production. An LCA takes into account sourcing of key raw materials (steel, copper, fiberglass, plastics, concrete, and other materials), transport, manufacturing, installation of the turbine, ongoing maintenance through its anticipated two decades of useful life and, finally, the impacts of recycling and disposal at end-of-life. Their analysis shows that the vast majority of predicted environmental impacts would be caused by materials production and manufacturing processes. However, the payback for the associated energy use is within about 6 months, the team found. It is likely that even in a worst case scenario, lifetime energy requirements for each turbine will be subsumed by the first year of active use. Thus, for the 19 subsequent years, each turbine will, in effect, power over 500 households without consuming electricity generated using conventional energy sources.